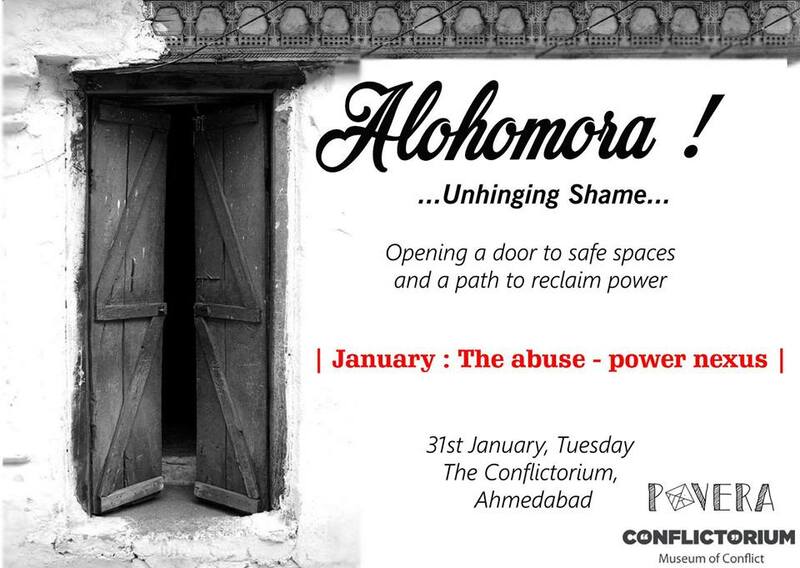 Alohomora is a series of Spoken Word poetry events that aim to unhinge the shame that is the resting pulse of all victims and replace it with breaths of empowerment instead. The January edition explores the abuse-power equation whilst also providing a safe space for victims to speak up and reclaim the dialogue. Povera will curate a few in-house poets to explore the power dynamics and open the line-up to include victims who may want to speak up about the abuse they’ve gone through/others on the giving end of abuse to help understand their psyche. Abuse, a term we hear quite often in popular parlance, isn’t something we oft talk about. Come, experience 10 Spoken Word poets share personal or borrowed stories in the hope to educate and empower others to brave their own. Last date to submit – 25th January, 17.